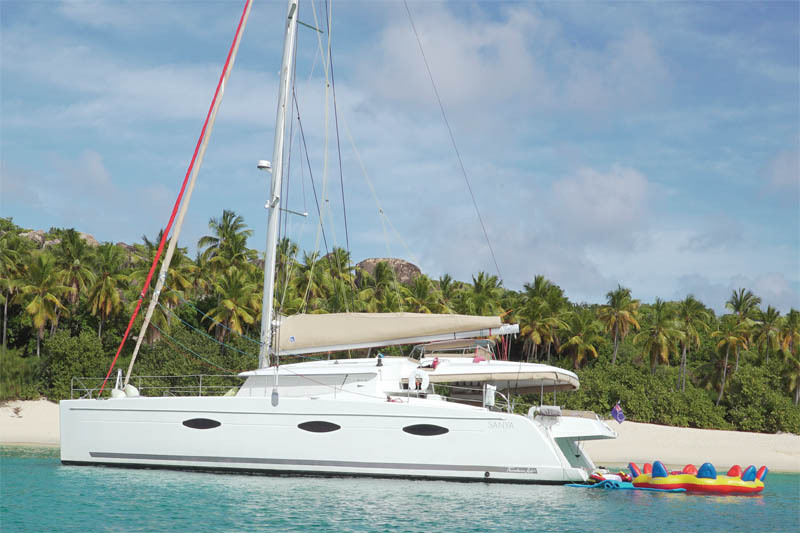 Chartering yachts in Greece is a magical experience on any type of yacht - motor yachts, sailing yachts or catamaran sailboats. There are many islands to visit, the culture and the history are a rich experience. The main charter destinations are in the Cyclades Islands, a tropical group of islands of varying sizes scattered over the deep blue waters of the Aegean Sea. Some of these islands are well-known vacation spots while others remain mostly unknown on the Greece yacht charter vacation destination. 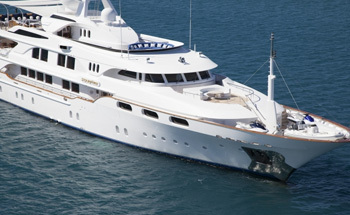 Greece makes an ideal yacht charter vacation destination for visitors of all ages. The Cyclades is a Greek island group in the Aegean Sea, southeast of mainland Greece. 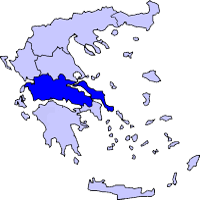 They are one of the island groups which constitute the Aegean archipelago. 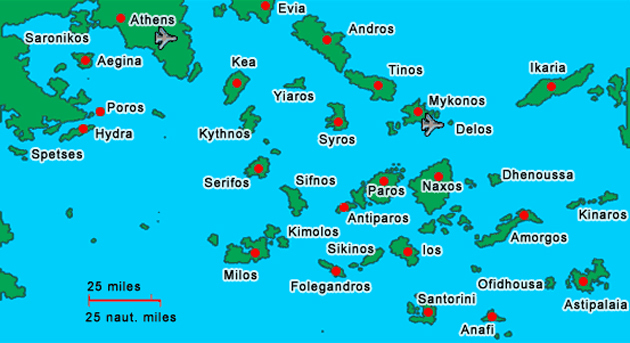 The name refers to the islands around the sacred island of Delos. 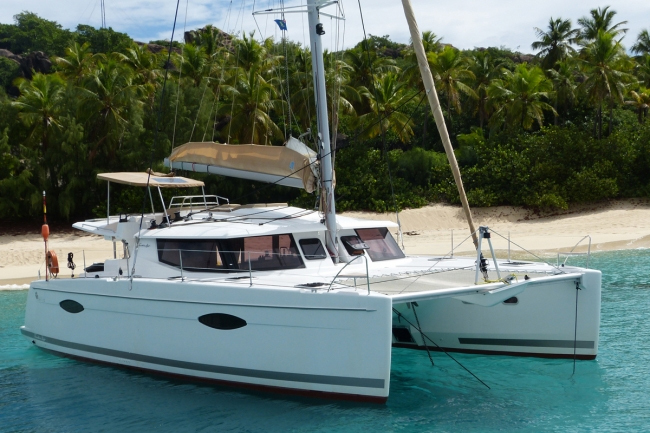 These group of islands, some close together, numbers in the hundreds and is the perfect yacht charter destination for booking Greece charters. The Ionian Islands are a group of islands in Greece. They are traditionally called the Heptanese, i.e. "the Seven Islands", but the group includes many smaller islands as well as the seven principal ones. 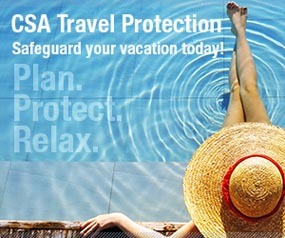 Today, their major industry is tourism. Specifically Kerkyra, with its harbor, scenery and wealth of ruins and castles is a favorite stopping place for all Greece yacht charters .